Concealed installation made easy, fast, reliable and versatile: 2016 marks the Hansgrohe iBox universal’s fifteenth anniversary. A true all-rounder, it facilitates the concealed installation of more than 200 pre-fab mixer sets and shower systems from Hansgrohe’s wide range of products. This is an advantage for new construction projects, but it also makes renovating incredibly easy. 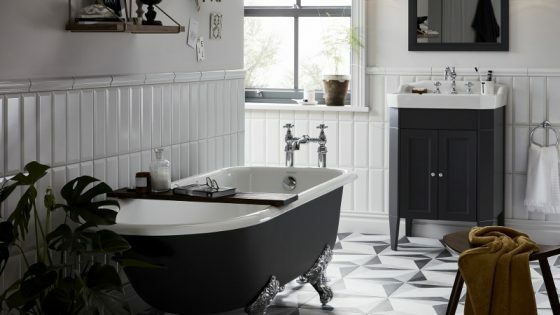 The clever basic unit is a huge help when bathrooms have to be updated to meet the needs of young and old as we move through different stages of life. Existing bathrooms already equipped with an iBox universal unit can be modernised neatly and easily. 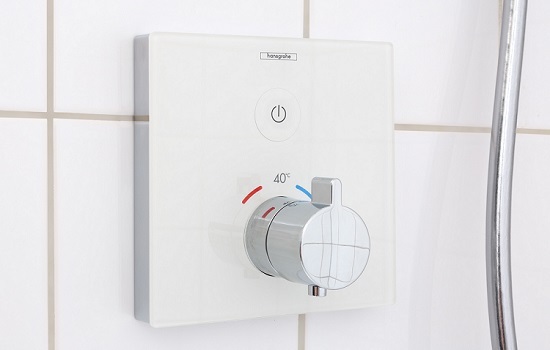 Heating and plumbing professionals were able reap the benefits of the many advantages the iBox universal had to offer following its launch at the bathroom trade fair ISH in 2001. 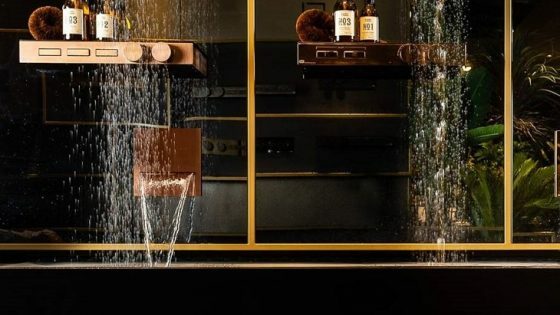 “The idea was simple and practical: an installation unit built into the wall, allowing plumbers to connect any type of fixture without the need for major construction work each time,” remembers Alois Schönweger, inventor of the iBox universal and Head of the Technical Service Center at Hansgrohe. The Hansgrohe iBox universal is ideally suited to meet every-day professional bathroom installation requirements. Designed for use with all common installation systems, connection types and fittings, the rotationally symmetric box can be built into the wall, installed on or in front of the wall, mounted on a support system, on pre-fabricated housing panels or onto a mounting rail set. The patented, flexible adjustment ring makes it possible to adjust the depth of the unit to fit walls of varying thickness. In addition, the Hansgrohe iBox universal is absolutely watertight and soundproof. 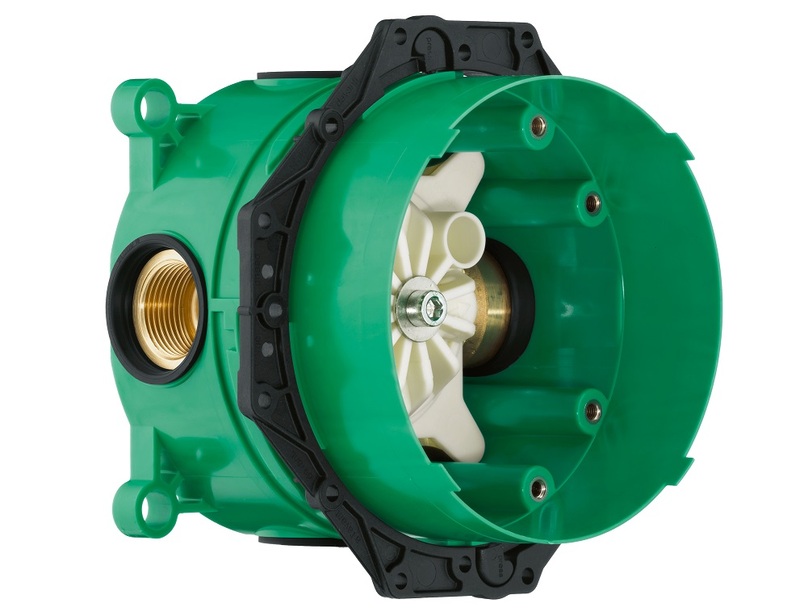 A variety of accessories are available for problematic installation conditions, for example, where the installation depth of the unit is too deep or not deep enough, or when cold and hot water connections have been inverted. 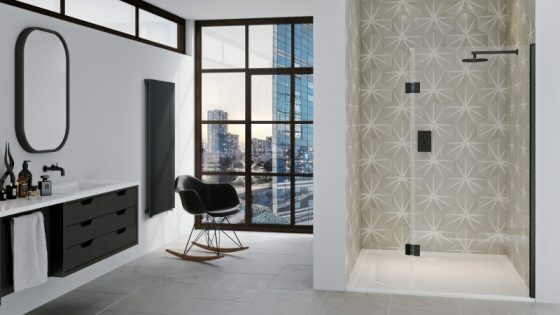 Bathroom specialist Hansgrohe shows how easy it is to renovate a 15-year old shower area. Customers welcome the quick and clean modernisation of their bathrooms, and are particularly delighted with the innovative and convenient functions, which – thanks to Hansgrohe Select technology – operate on a purely mechanical basis.